1. During the machine working, we should pay attention to the water status. The water should be changed when it is over 60 degree centigrade or it become dirty. 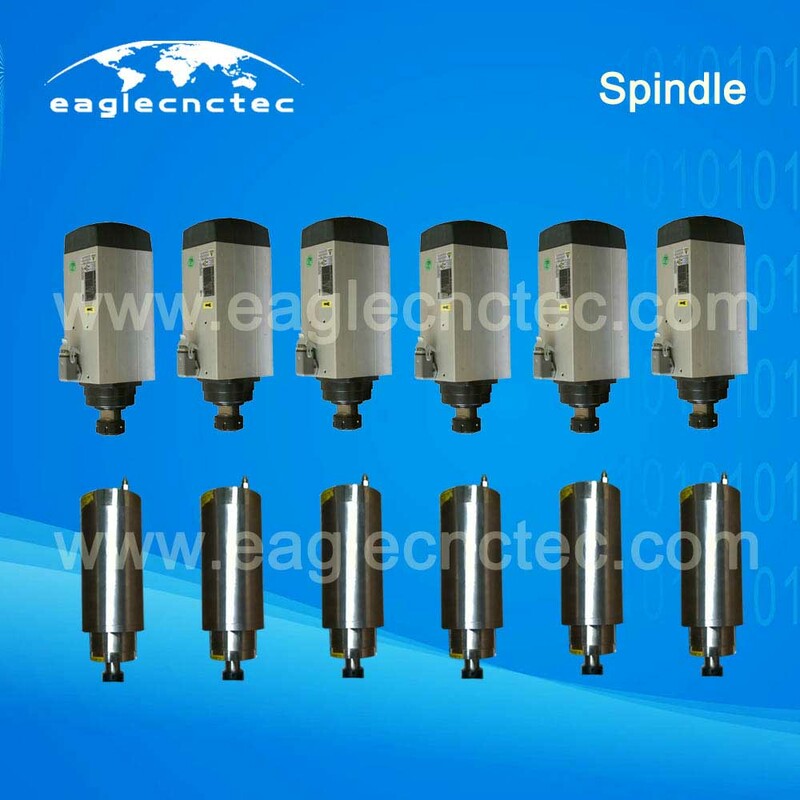 To learn more details reagarding water cooled spindle, please watch the video here. 1. Convenient to use, no need to do water circle connection. 3. Can be used in countries with very low temperature. 1. It has to be stopped for a while after it keeps working for 3 or 4 hours because it’s cooling effect not good like water cooling one. Buy all cnc spare at one stop here, our team is ready for you. To send inquiry, please click Inquire Now.